You have a lovely blog. I've enjoyed my visit today. I agree! 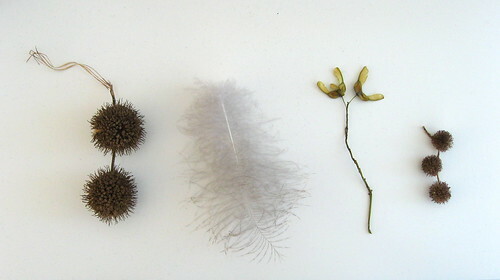 I like collecting seeds and things too.